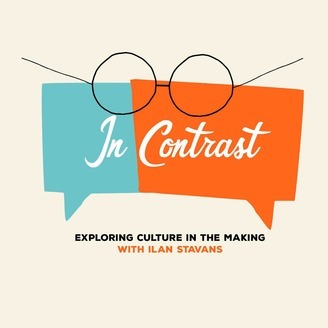 In Contrast, explores culture in the making with host Ilan Stavans. Join us for a look at creativity and the creative process through the eyes of artists, activists, translators, writers, politicians and musicians, in a space that encourages diverse perspectives and where divergent voices can be heard. 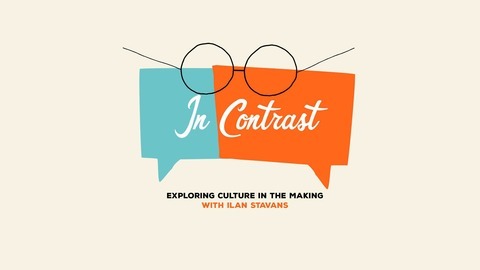 From New England Public Radio (NEPR), In Contrast is released twice a month. Music heard on In Contrast is provided by the Fresh Cut Orchestra.